While vacuuming might remove loose dirt, only a thorough cleaning conducted by a professional carpet cleaner can eliminate debris trapped in between fibers. Since your area rugs are an important part of your décor, it is important to maintain them properly in order to keep them looking stylish and beautiful. What Does a Gainesville Professional Area Rug Cleaning Accomplish? Why Obtain a Gainesville Professional Area Rug Cleaning Estimate? Even though you might be able to improve the appearance of your area rugs by renting a steam cleaning machine, a professionally trained service tech is going to do a much better job. 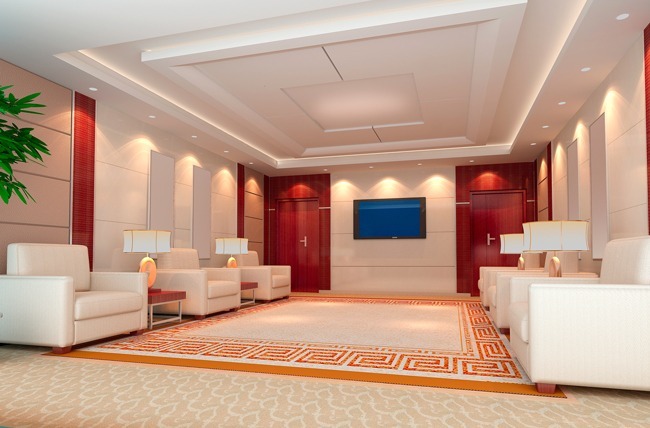 Not only does a professional area rug cleaning company have access to highly skilled individuals but they also have access to state-of the-art equipment that performs well. Your area rugs will receive deep cleaning that maintains their value and restores their appearance. Your area rugs represent a financial investment in the appearance of your home or business. Therefore, you should always look for the best possible cleaning scenario to maintain that investment. Professional area rug cleaning utilizes quality equipment and the latest techniques in removing dirt and stains from your rugs. Just as you would clean your clothing each time it gets dirty, you should arrange for professional cleaning of your area rugs every time that you notice stains or odors. This strategy minimizes the risk of having stains set in permanently, while minimizing lasting damage to the carpet’s fibers. At the very least, you should have your area rugs cleaned at least once a year. In between cleanings, make sure that you vacuum your rugs once or twice weekly, while also spot cleaning small stains to maintain their appearance.